Prepare to be wowed by a floating circus, a tour of an amazing superliner, and enjoy a sumptuous Christmas lunch aboard P&O’s beautiful Pacific Pearl – and give in to a little Christmas spirit, courtesy of Make-A-Wish. Make-A-Wish New Zealand brings what we feel at Christmas all throughout the year to children with life-threatening illnesses, allowing hope, strength, and joy to enter their lives when things are tough. To start the day, you will be led into Pacific Pearl’s magnificent atrium where Pacific Cirque performers await, ready to surprise and astound you with their aerial displays of daring acrobatics. While you watch the show, sip on a beverage and help yourself to a delicious selection of canapés. After the performance, continue to be entertained while being taken on an exclusive tour of Pacific Pearl, ending at the on-board Waterfront restaurant where a lavish four-course Christmas-themed lunch will be served. We all have a lot of things on our Christmas wish list - Make-A-Wish children only have one unforgettable wish-experience on theirs. 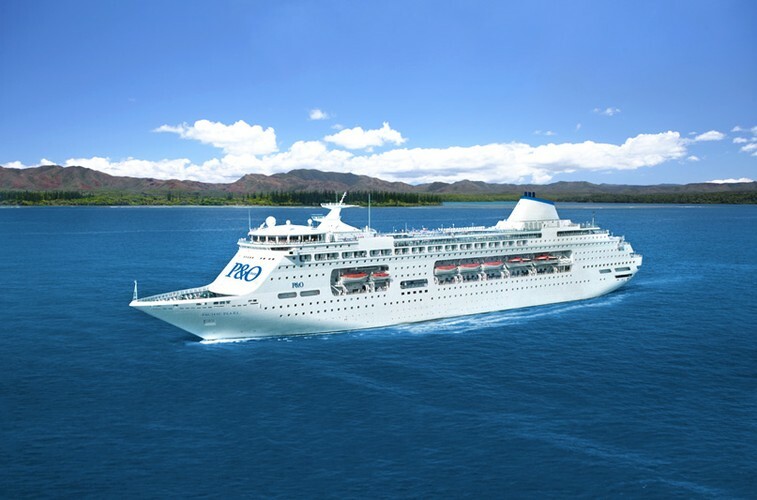 To reserve your Make-A-Wish Pacific Pearl cruise fundraiser tickets, please phone 09 920 4760 or email info@makeawish.org.nz.